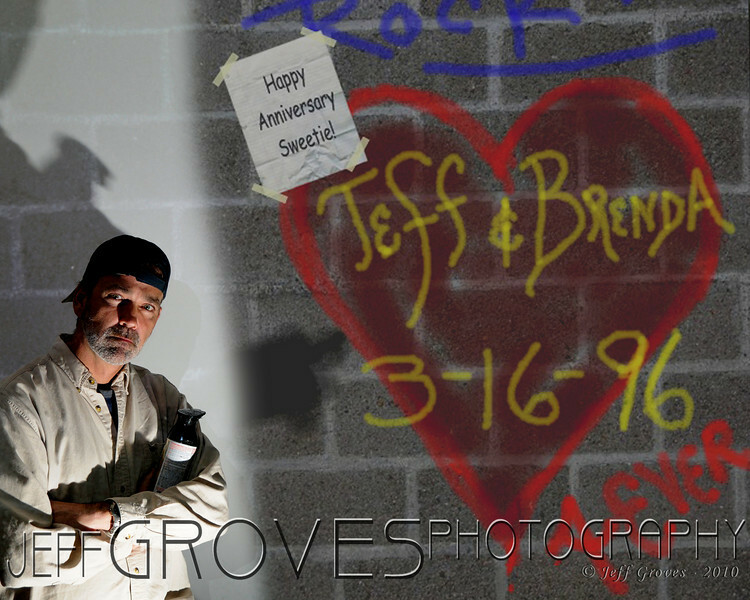 Mar 16 - Happy Anniversary Brenda! You are my angel! This picture had very little post-processing, believe it or not. Click here to see how I set up the shot.